Happy Epiphany! On behalf of the Vestry, I am pleased to present our new Vestry candidates, David Perry and Tommy Crawford, both of who have served and loved our parish in several different capacities for many years. David is pictured with his wife Sharon, with the waterfall in the background. 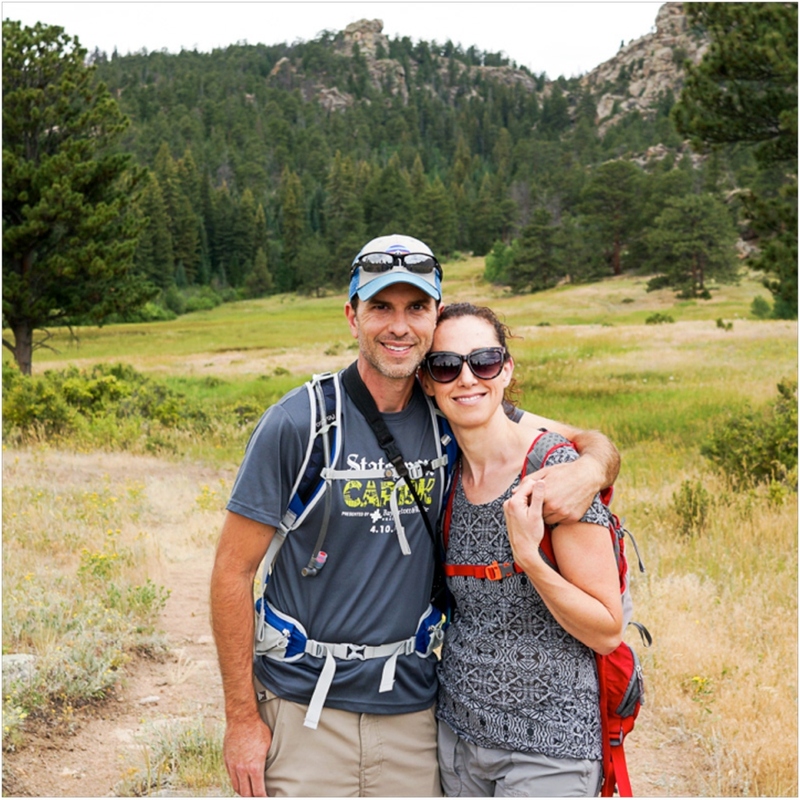 Tommy is pictured with his wife Annie on a recent hike in the mountains. I’ll let them introduce themselves in their owns words. David Perry: Our family has enjoyed rich fellowship at Christ Church for over 7 years. I have been married to Sharon for 26 years and have 3 awesome kids: Rachel, Daniel, and Beth. We will soon launch our last child into adulthood this fall when Beth leaves for college. We have loved the multiplicity of opportunities to serve alongside our fellow believers at Potter’s House in Guatemala, Church Under the Bridge, Youth Group, Ushering, and Christ Church Small Groups. I work in sales for a software company that focuses on technology that supports higher education institutions. 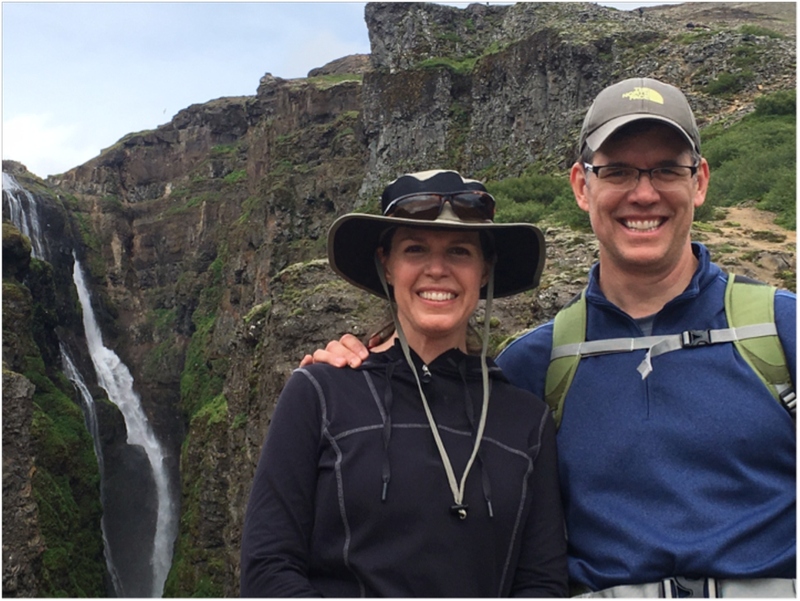 Sharon and I both are UT grads and love outdoor activities including hiking, fishing, and snow-skiing. We felt led to Christ Church because of the missional focus to reach the city and world and the historical richness of the Anglican liturgy. I am humbled by the invitation to join the Vestry and look forward working with the staff and other Vestry members to serve the body of Christ. This finds expression in 6 arenas: 1) they are dedicated to prayer and fasting on behalf of the church and her mission; 2) they protect the core values of the church; 3) they exercise gifts of wisdom, discernment and counsel, working closely with the Rector regarding the church and her mission; 4) they have full and final authority for all matters related to the facility and finances of the church; 5) they assist the Rector in guarding the unity of the church, crisis response, and encouraging the clergy and staff; 6) they lead by example in the church through Christian maturity, stewardship and servanthood. The Vestry commends both David and Tommy to our parish, for faithful fulfillment of these responsibilities. Please join us for our parish vote and affirmation of these candidates on January 15th, during the 11am service. Those whose terms will continue through 2017 are Evelyn Beauchamp, Paula Wendling (Treasurer), Mike Murphy, Tim Harstad, Candi Wendt, and David McLaughlin. There will be no rotations off this year, as David (Senior Warden) has graciously accepted the Vestry’s invitation to extend his service for one additional year, to provide continuity as we begin Medina St. renovations. He is the only remaining Vestry member who was part of the purchase and planning process. Please feel free to get in touch with any of the Vestry or me if you have any questions.